The leading luxury pushchair brand are thrilled to present the much anticipated iCandy Peach 2016 Pushchair model. This award-winning pushchair continues to break new ground as iCandy further develops its engineering and design. 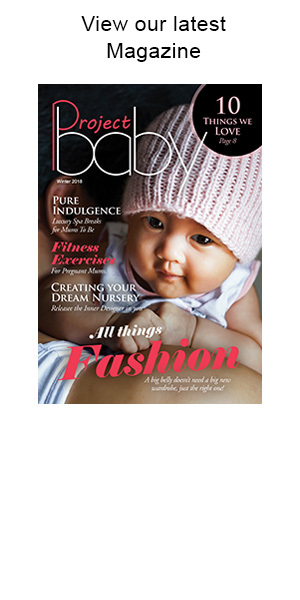 Now in its fourth generation, iCandy have taken the widely acclaimed Peach and added further improved modifications. This includes an elevator that allows the single seat to be positioned higher and closer, allowing further interaction between the parent and child. 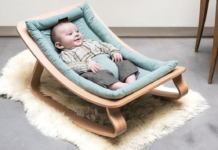 A parent-facing seat option promotes child development, and has become a signature to iCandy. 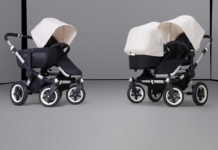 For the first time, the Peach allows both seat units to be parent or world facing whether in double (blossom) or twin mode to grow and flow with your family. 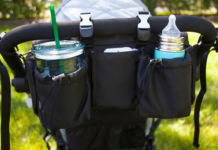 With on-the-go parents in mind, the designers at iCandy have furthermore created the innovative converter adapters to be small enough to fit into a changing bag. The pushchair can also be compactly folded with lower adapters attached in position for ease of use. 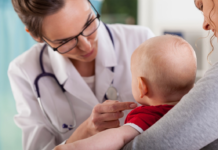 Understanding the needs of the modern day parent, further developments have allowed the pushchair, when in an elevated position to bring them closer to the table for when out and about in restaurants, cafes or even at home. The Peach 2016 will be available in 6 new fresh colour ways offering fantastic choice to suit personal style; Royal, Truffle 2, Honeycombe, Black Magic 2, Peacock and Butterscotch. 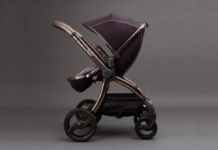 The chassis is available in the popular high polished chrome finish, and iCandy have additionally introduced a sleek ‘Space Grey’ chassis with the logo lasered into the frame. With the addition of a luxurious leatherette handlebar and bumper bar, the NEW Peach is the pushchair of choice for discerning parents. Our innovative elevators allows the single seat or carrycot to be positioned higher and closer, providing greater interaction between the parent and child. 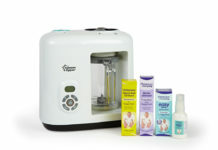 This has been proven to increase learning and development. The elevators can also be used in world-facing mode to bring the child closer to the table for when out and about in restaurants, cafes or even at home. The Peach grows with your family, converting from a single to a double in just a few clicks to accommodate one child, siblings or twins. When in double mode the footprint of the Peach remains the same size as a single – this means it provides complete ease of use when out and about, so ﬁtting through single doors is never a problem. The Peach can be folded with one hand and is free-standing when folded, making it easy to fold and store, providing extra space around the home. With a large, easily accessible shopping basket holding up to 5kgs (26 litres), the Peach can accommodate a parent’s everyday needs in one space, reducing the need for numerous changing bags. 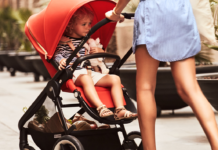 The Peach offers effortless maneuverability with its smooth-rolling, puncture proof EVA tyres and all round suspension providing an extremely smooth and seamless ride, ensuring maximum comfort for your baby. From infant to toddler, the Peach is ready to go from day one with the colour matched carrycot which is suitable for overnight sleeping. For more information on why we recommend the use of a carrycot, please see our information page here. Available to use in parent or world facing mode, you can adapt the pushchair to suit your baby’s mood or preference, whilst being able to have the seat unit and carrycot in different positions when in Blossom mode. With its re crafted fabric, and beautiful piped detail on the seat and the hood, the leatherette handle and bumper bar provides that long lasting finishing touch. The new easy to adjust 5 point safety harness offers a quick one-touch release. N.B. Product colours may differ to what is shown on screen so please visit your nearest iCandy stockist to see our full range of single and double buggy’s and for a demonstration.